A Short ‘Tea-torial’: What is Tea? This is a short and simple tea-torial http://bit.ly/2zDbZ0n where Diane shows you how closely related your Camellia bush with its’ beautiful flowers is to the tea you drink! Photos & info & lots of fun! Tea is part of a big family of plants with the family name of Theaceae. From this family comes the genus known as Camellia…yes, your beautiful garden flowering plant is part of it. From the genus Camellia come hundreds of species, among them the two we highlight in this video: Camellia japonica (Japanese camellia) and Camellia sinensis (better known as ‘tea’). There is one other tea species called Camellia assamica, which is the name given to tea grown in the Assam region of India. The area is so unique in terroir that it has been given its’ own designation. And, it’s also the largest tea-growing region in the world. The types of tea are all simply processed differently, from white to black, in varying degrees of oxidation, almost none in white tea, to full oxidation in black tea. 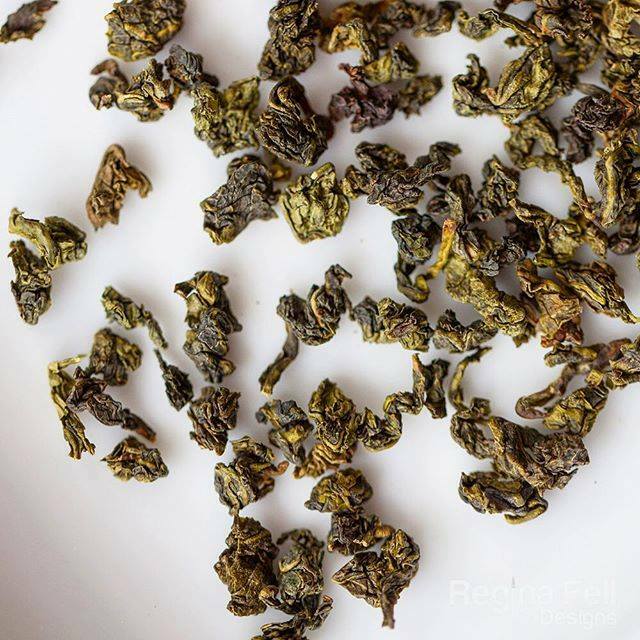 Puerh is a type of tea that is ‘doubly oxidized/fermented’. Even though they are called ‘tea’ constantly, herbs http://bit.ly/2uDqtv6 like chamomile and hibiscus. as well as mint, lavender, etc., are not true tea because they do not come from the Camellia sinensis plant. Hope this little ‘tea-torial’ is helpful next time you have the chance to share about our favorite beverage with friends!